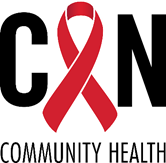 Remembering those lost to AIDS/HIV. You don't have to ride. Join our crew! 165 miles later at the AIDS Memorial, Key West. Dixie is back from her trailer parks across America tour and is slinging laughs and some plastic crap. Be sure to join us Thursday, May 16th at Hunters. We are pleased to announce that our title sponsor is CAN Community Health based in Sarasota Florida. 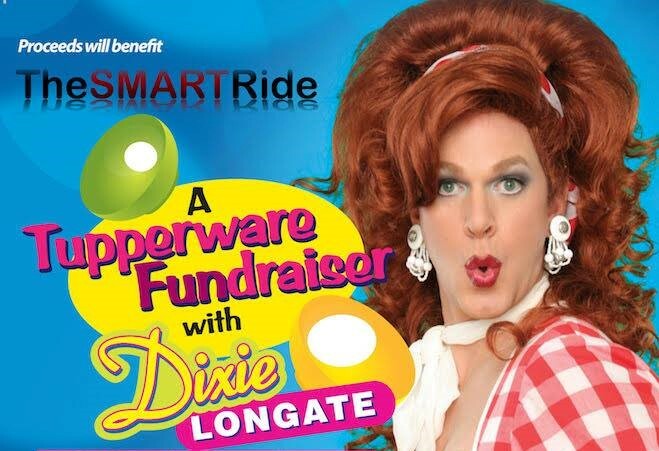 As a title sponsor they make producing SMART Ride that much easier and help us keep to our 100% promise of every dollar you raise goes back to the benefiting agencies! 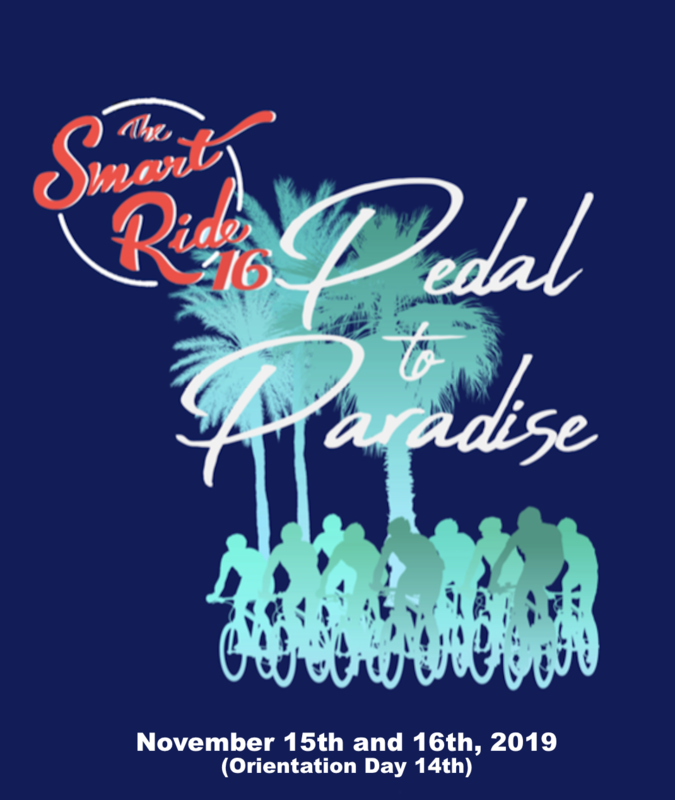 Registration is now open for SMART Ride 16! SMART Ride Promo Video – Share with Friends! Stopping this Pandemic Starts With You! Florida continues to rank #1 in the nation for new cases of AIDS and HIV. WE can STOP this, but it takes all of us. Please sign up today, bring a friend, and lets make changes while taking an amazing ride from Miami to Key West. There is no other place on earth that compares to this magical experience and no better people to meet. Check out our list of impressive sponsors when you get a second and see how when communities come together anything is possible!